Sagging skin can be a frustrating side effect of aging and of major weight loss. Fortunately, a body lift—a cosmetic surgery procedure in which excess skin is removed and the remaining skin tightened—can be effective in addressing sagging permanently. Body lift surgery eliminates the need for individual procedures, like a tummy tuck, that address skin sagging in a piecemeal fashion for patients who have full-body concerns that they want to address in a single procedure. 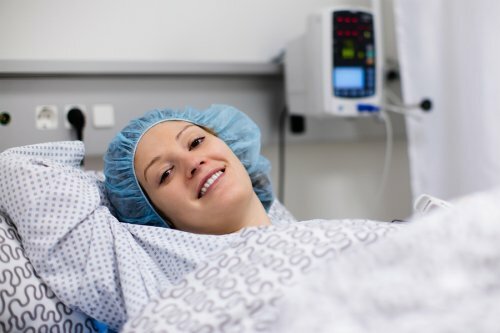 If you’re planning a body lift surgery in New York City , proper preparation will help you have a smooth recovery. During your cosmetic surgery consultation, your doctor will review the entire procedure with you and give you preparation instructions. Be sure to have any lab work requested by your surgeon done well in advanced of your body lift to avoid delays. You will need help at home for the first few days of your recovery, so prepare to have someone there. Most patients also need four to six week off from work, so arrange your schedule accordingly.